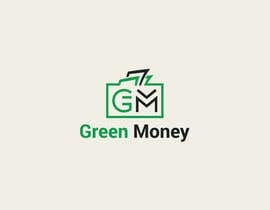 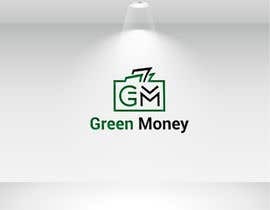 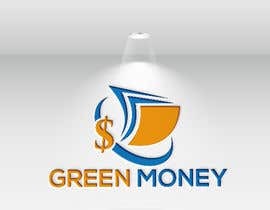 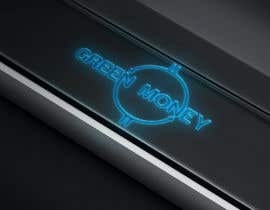 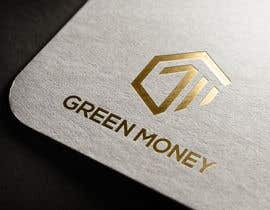 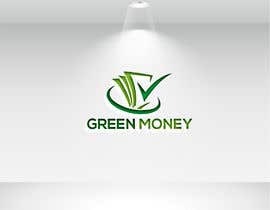 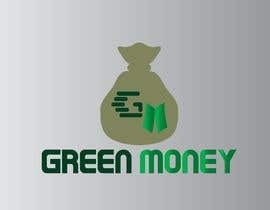 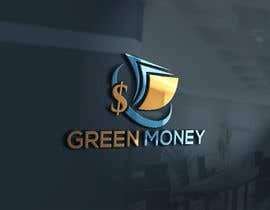 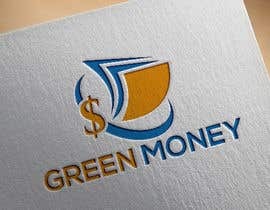 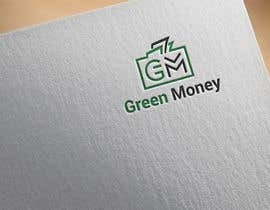 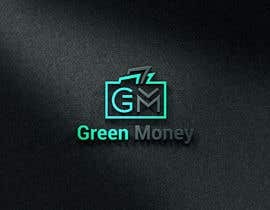 I am opening a new financial brokers and called Green Money. 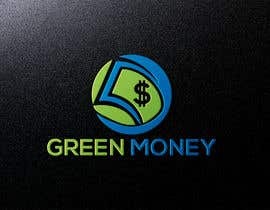 I need a logo to reflect a new, dynamic company that thinks and acts differently about its customer offering. 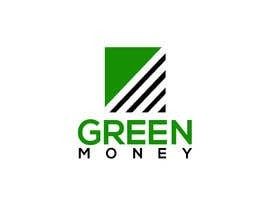 We are simple but knowledgeable, dynamic but down to earth and take every customer seriously no matter what their circumstances. 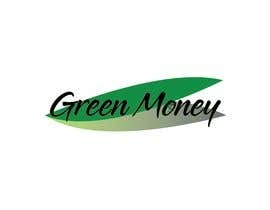 We act with integrity and social and corporate responsibility and we are determined to find solutions. 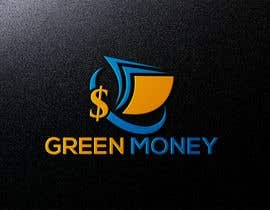 If we work well with the logo designer we will also need to build a website and am happy to work with the person.